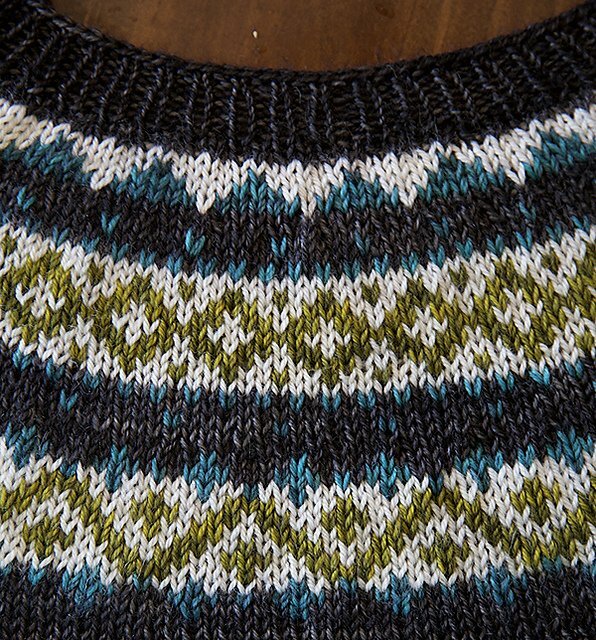 Using Tin Can Knits "Strange Brew" sweater collection as your guide, Mary and Mark will lead you through the process of knitting your first stranded sweater. You can click here to view the pattern collection. Choose your project, and Mary and Mark will help you on your sweater knitting adventure. -understanding your ideal body/sleeve length.